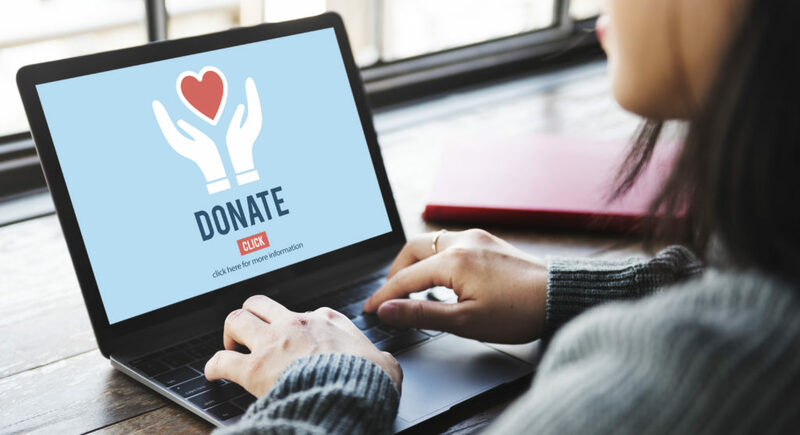 Donor Privacy is not a partisan issue; it is about safeguarding the right of individuals to donate and associate with the ideas and organizations of their choosing without government interference or harassment. Advocates of donor disclosure often claim that disclosure is necessary for “government transparency”. This is a dangerous misrepresentation: Transparency is for the government, privacy is for the citizen. Donor information can and has been used to threaten and intimidate opponents. Legislators and advocates on both the right and left have attempted to pass donor disclosure legislation under the guise of “Ethics” bills, “Anti-corruption” legislation, and by attempting to redefine “coordination”, “political committees” and “electioneering communications”. These terms often refer to bills aimed at requiring donor disclosure. Often, these donor disclosure measures are not issues or policy focused, and can merely represent the personal politics of a group or individual in power attempting to either seek retribution against or intimidate their opposition. The current precedent for donor privacy comes from the 1958 Supreme Court Decision NAACP v. State of Alabama, where the state demanded that the NAACP disclose the names of all donors and agents in the state. The Court found that this order violated the Due Process clause of the Fourteenth Amendment, and that doing so suppress the legal association of these members. In this case, as with many others, release of donor information could lead to harassment and harm. The privacy of the individual must be safeguarded. The ALEC Resolution in Support of Nonprofit Donor Privacy warns of the threats to free speech that manifest when individual privacy is left unprotected. Government transparency is essential to the function of good government, but so is the protection of individual privacy from government overreach.